Cheyney is a passionate and conceptual storyteller with expertise in complex business transformation, consumer experiences and service design. 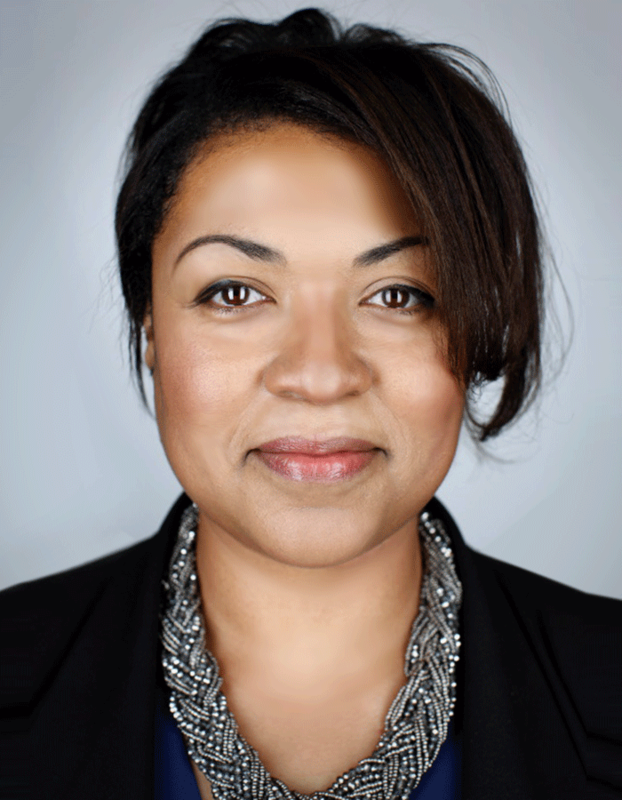 Previous to joining IBM IX, Cheyney served as Creative Director at SapientNitro, Razorfish, and Fluid where she created breakthrough experiences for brands such as Liberty, Tesco, M&S, The North Face and Mercedes-AMG. She has also held in-house creative leadership roles at Ralph Lauren and Microsoft. In 2015, Cheyney was a member of the Cyber Jury at Cannes Lions International Festival of Creativity. She also served on the Yellow and Black Pencil Juries at D&AD New Blood Festival and was named in BIMA’s Hot 100 (Women in Tech). Cheyney is a frequent public speaker, guest lecturing at Hyper Island. When not working, she volunteers for Apps for Good, an organization supporting digital literacy for children. She also is a Mentor for SheSays, The Global Creative Network for Women and is a member of Tech London Advocates. After a worldwide search in 2014, Cheyney was selected as one of twelve women to participate in the inaugural See It Be It initiative at Cannes Lions International Festival of Creativity. See It Be It aims to foster female leadership and redress the under-representation of women in executive creative roles. Cheyney received a BFA at Parsons School of Design, BA at The New School for Social Research and MFA at Yale University.